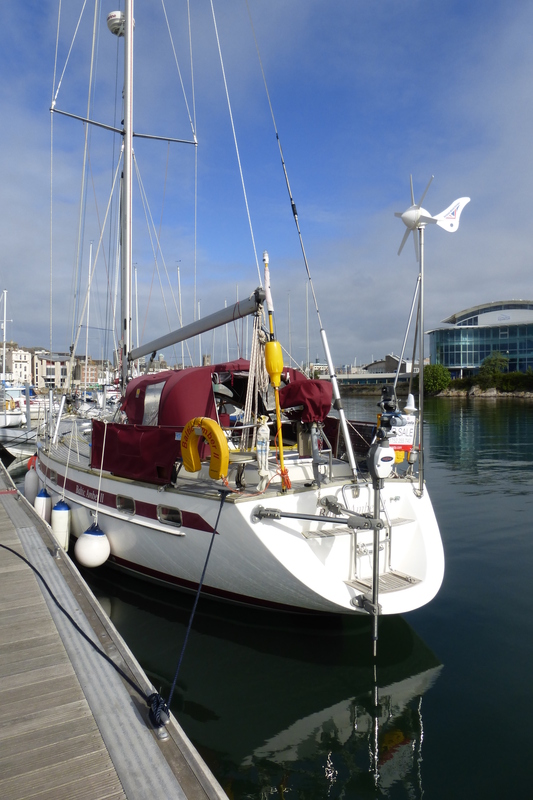 In June 2015, M became the owner of a fine and beautiful Najad 391 – me. I am called “Baltic Amber II” (though I am changing names – again – and you can read more about names elsewhere on this site). I was borne in Sweden in 2000. This entry was posted in 2015 England to Cape Verde, Older Posts on 8 June 2015 by michaelsweet50.